Comic book illustrator and LEGO senior concept artist, Ian Sta. Maria, recently came back to the Philippines to hold a once-in-a-lifetime workshop for aspiring artists and professionals. 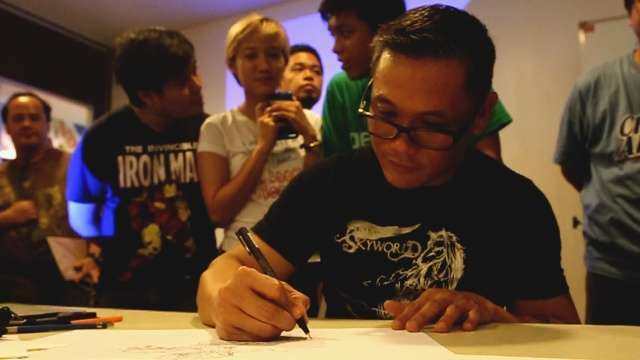 During the event called “Kwentuhang Komiks,” the world-renowned artist talked about storytelling, character design, creative process, and all things comics. Sta. Maria is the artist and co-creator of Skyworld, Kadasig, and Sixty-Six. Here are the highlights of the geeky event that was. 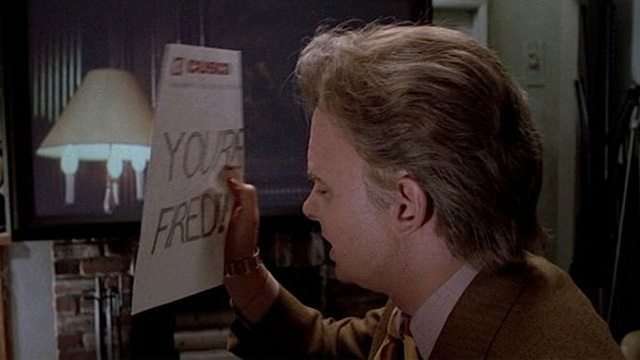 So You've Been Terminated From Work-Now What?